After a period of inactivity, members of the lodge resumed labor under the title “Patowmack” named after the river that carried vessels up and down the Chesapeake Bay to Georgetown and the fledging Federal City. By 1810, plans were made to relocate from the Georgetown Council chambers to a dedicated hall. 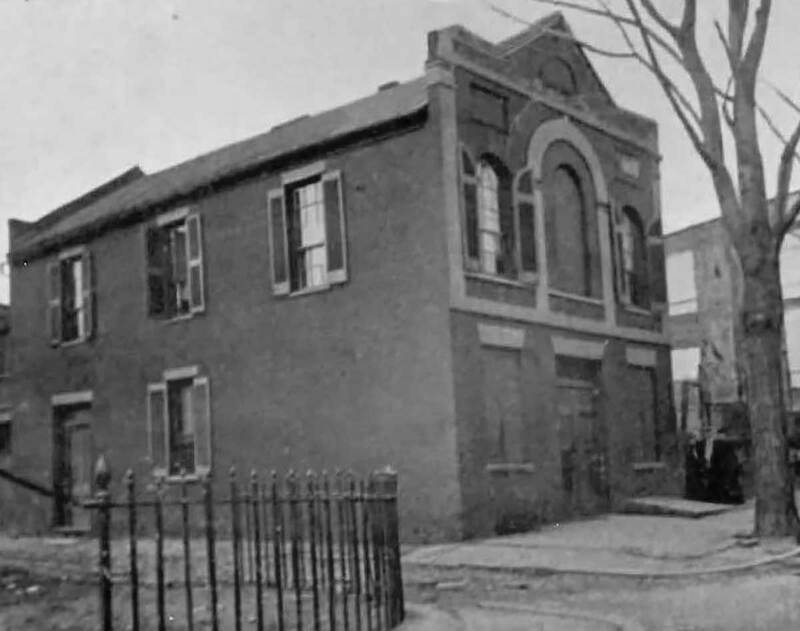 The cornerstone of Georgetown’s first masonic hall was laid later that year on October 18th in an impressive public ceremony, which was attended by the Mayor, City Corporation, Freemasons, and citizens of the town. The building still stands on Jefferson Street north of the C&O Canal. The building was sold in 1840 and meetings were held in two different locations until 1856 when a new hall was built on Wisconsin Avenue. Potomac has occupied this space ever since. By 1810, five out of the six masonic lodges in the District of Columbia expressed interest to form their own governing body and severe ties to the Maryland and Virginia bodies which granted their charter. In 1811, Potomac joined four other lodges to establish the Grand Lodge of the District of Columbia. The new body elected Valentine Reintzel, a former head of Potomac, as its first Grand Master. On November 9 1818, a group of members received a charter to confer additional degrees under the York Rite of Freemasonry. The history of Potomac Royal Arch Chapter No. 8 has paralleled the history of Potomac to the present time. About 50 years later, members of the lodge chartered Potomac Commandry No.3 to confer the orders of the Knights Templar. A number of influential and prestigious citizens made Potomac their home throughout history. 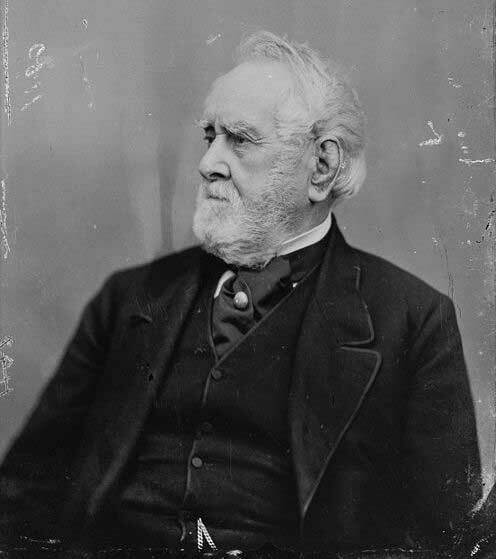 Perhaps the most influential and successful member of the Lodge was the merchant and philanthropist William Wilson Corcoran. Corcoran received his degrees in 1827 and became a fixture in early Potomac history. Corcoran accumulated an impressive collection of art throughout his career and eventually donated it to the City of Washington, which is now known as the Corcoran Gallery of Art. The lodge authorized the use of gas-powered lights in 1886 and installed electric lights in 1896.